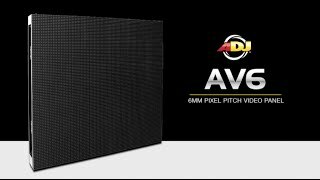 Considering purchasing the American DJ AV6 12 Panel Video Screen Set? Have questions? Ask people who've recently bought one. 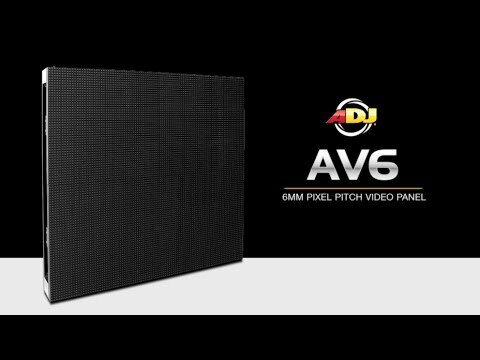 Do you own the American DJ AV6 12 Panel Video Screen Set? Why not write a review based on your experience with it. 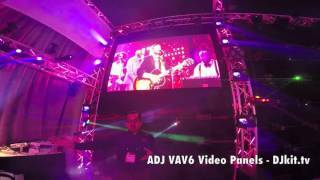 Seen a video for American DJ AV6 12 Panel Video Screen Set online or have you own video? You will earn 39,596 loyalty points with this product worth £98.99, when logged in. 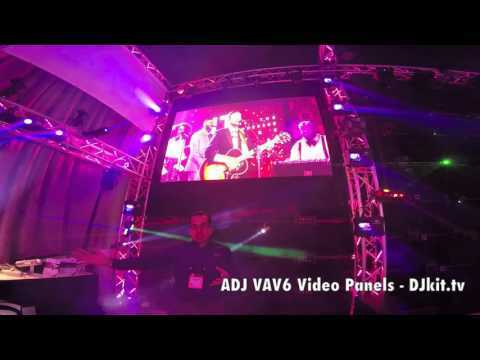 Check out American DJ AV6 12 Panel Video Screen Set on DJkit.com!